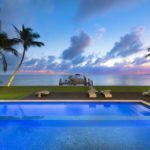 This six-bedroom, six-bathroom home spans more than 11,000 square feet of living space with prime waterfront real estate and a stunning outdoor pool. 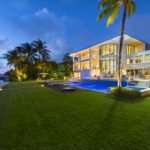 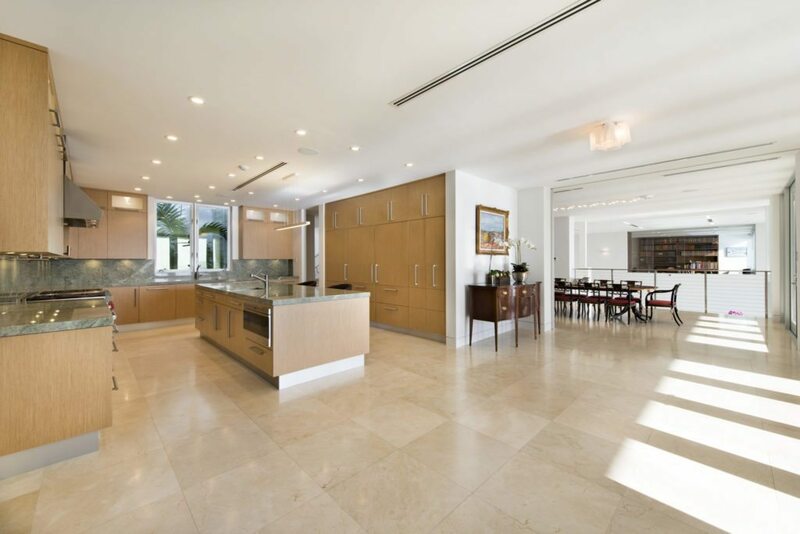 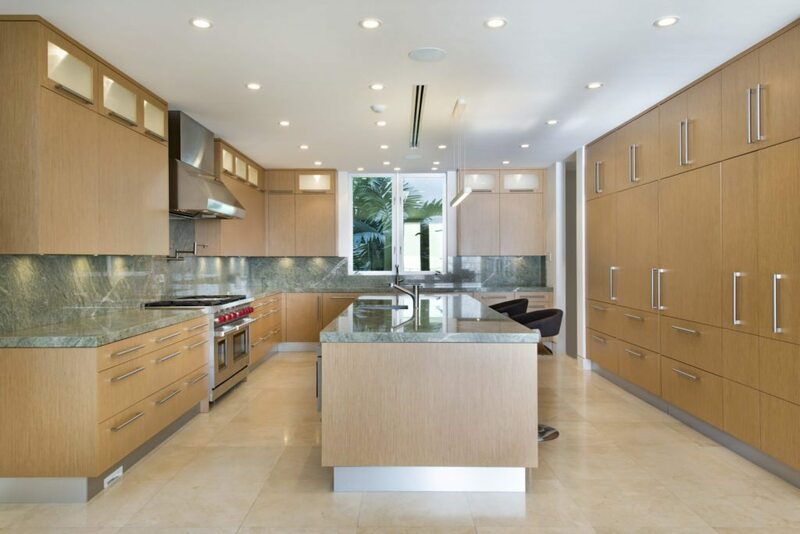 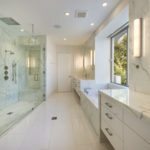 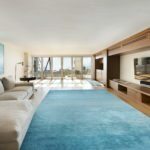 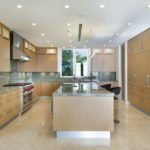 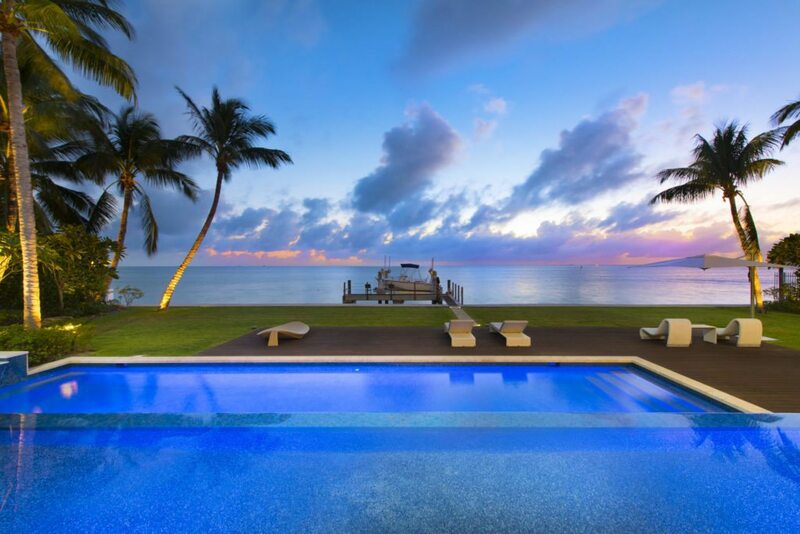 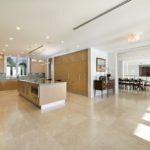 The newly constructed Key Biscayne Mashta Island estate was designed by Venezuelan architect Oscar Capiello of PC Arquitectos. 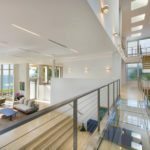 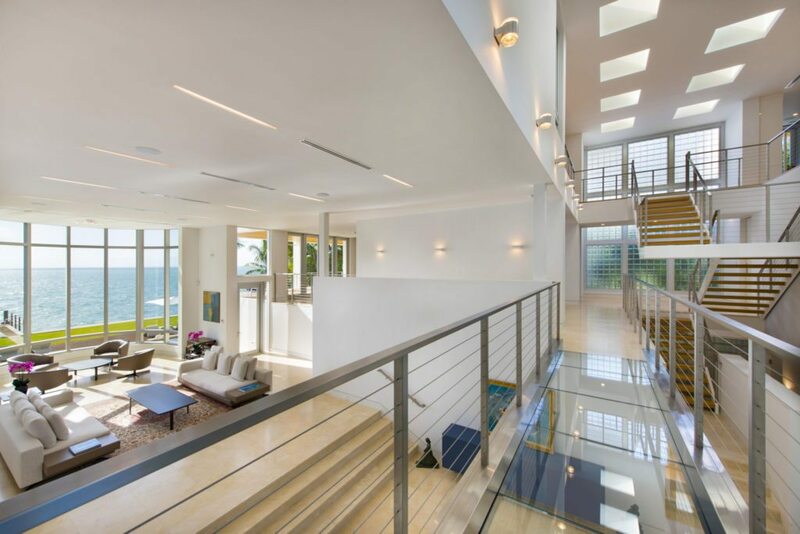 The three-story home features sprawling views of the ocean, 14 skylights, an interior bridge/walkway, four-car garage, staff quarters and state-of-the-art smart home technology. 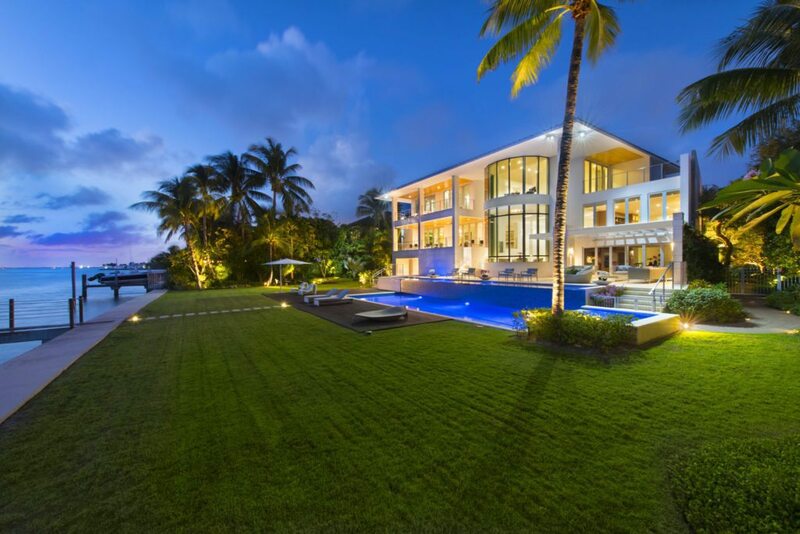 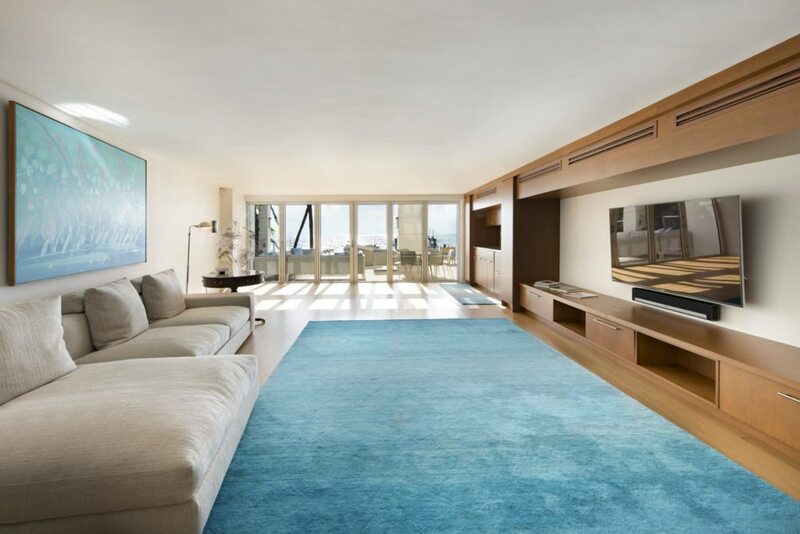 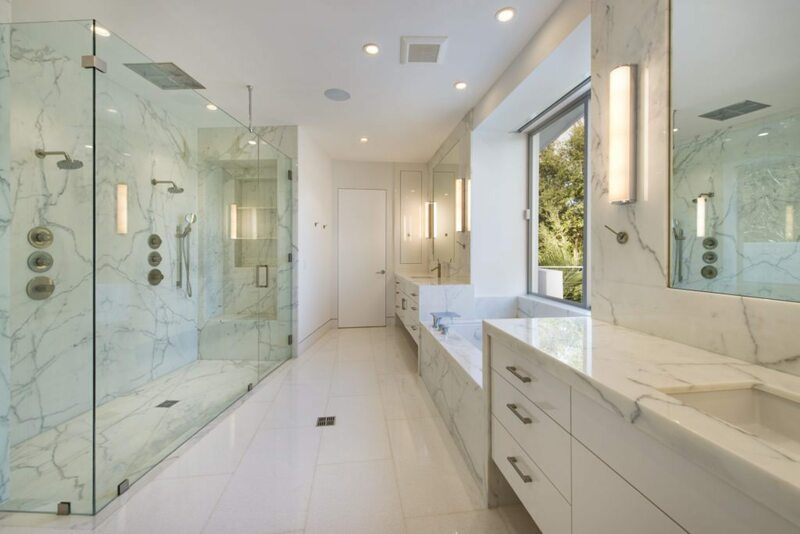 The home at 500 S. Mashta Dr. is listed for $22 million by Lucia A. Marin of ONE Sotheby’s International Realty.